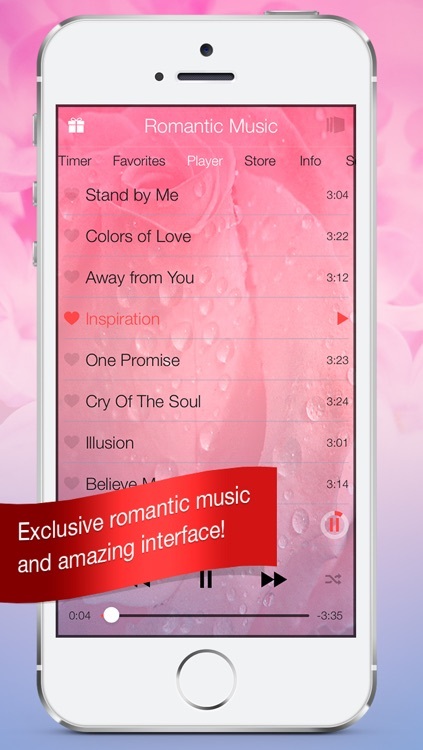 “Romantic Music. 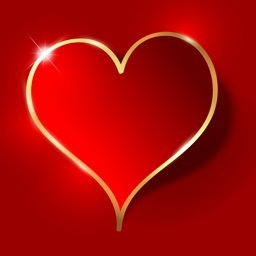 Valentine’s Day Edition” is an awesome app to delight your soulmate and to tell about your feelings. 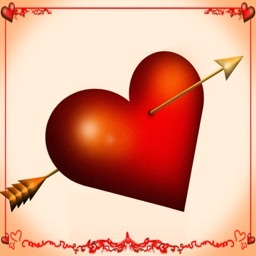 You can create romantic atmosphere for a tete-a-tete dinner with the help of exclusive romantic melodies or to present them to your beloved. 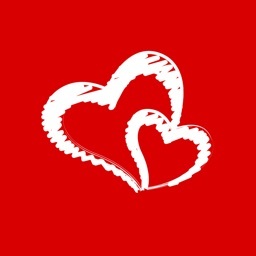 Soulful melodies composed by Jakhongir.Uz specifically for the application filled with wonderful feelings and emotions. 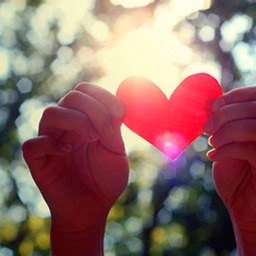 You can view images in a slide show mode, which will perfectly complement the music. 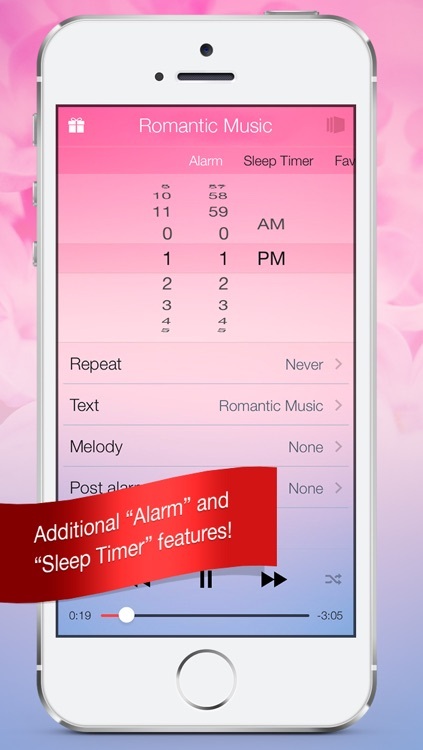 Delightful design of user-friendly interface will let you plunge into the mood of the most romantic holiday! 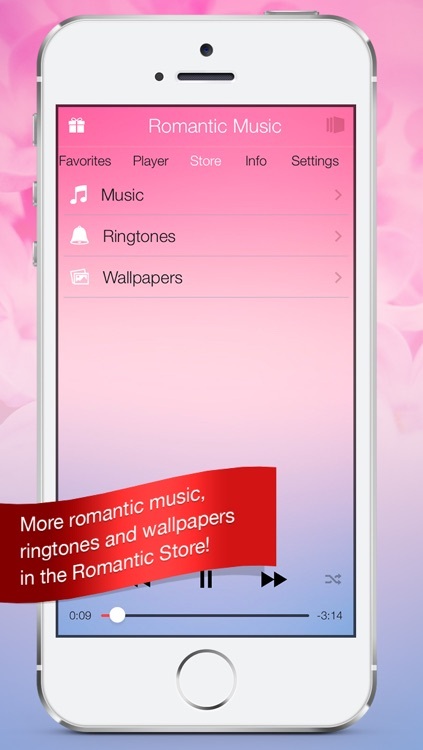 You can download new ringtones and wallpapers to add them to your collection or to present the app to your beloved. 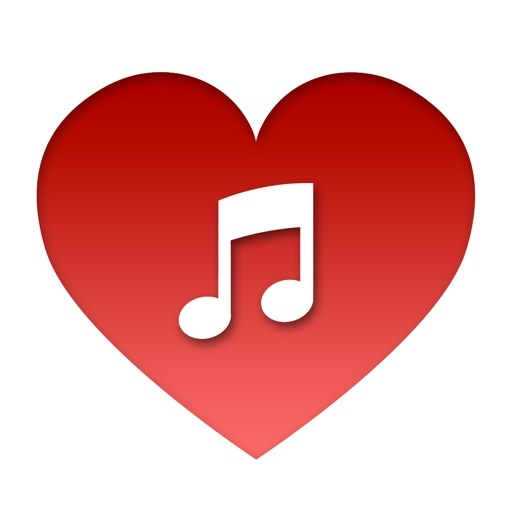 Besides music, the app contains other features that make it not only beautiful, but also useful. “Romantic Music. 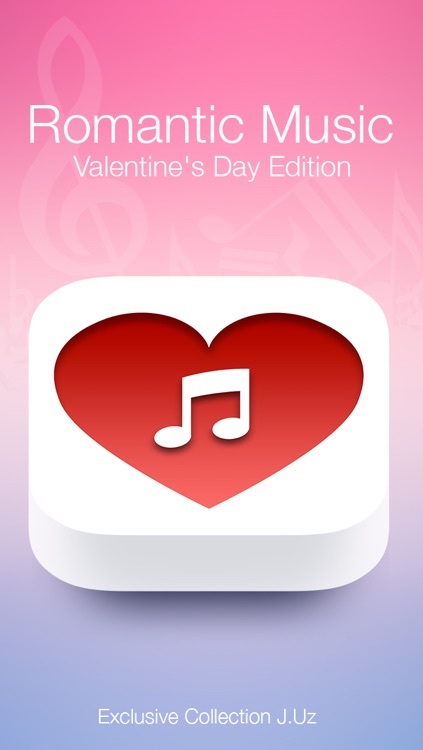 Valentine’s Day Edition” is going to be great present to your beloved and will give you a lot of soulful music and emotions. 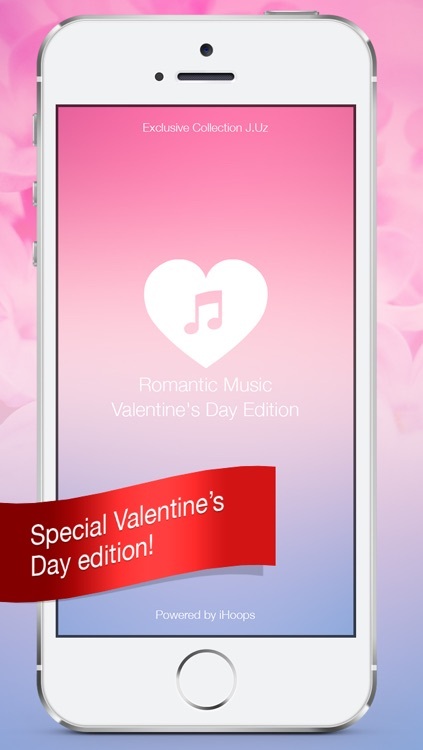 Beautify the most romantic holiday with the most romantic music!